1. 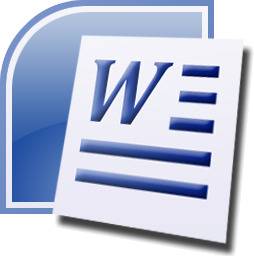 MS-Word automatically move cursor to the next line when it reaches to the extreme right of the screen. This property is called? 2.Which of these toolbars allows changing of Fonts and their sizes? 3. What is the short cut key to open the Open dialog box? 4. Which executable file starts MS Word? Note: winword.exe is the executable file responsible for starting MS Word. 5. Which of the following is not a type of page margin? 6. What is the default left margin in Word 2003 document? Note: 1.25" is the default left margin in Word 2003 document. Note: F7 is the key which is used for checking the spelling in MS-Word. 9. How many columns can you insert in a word document in maximum? 10. What is the smallest and largest font size available in Font Size tool on formatting toolbar?